Located in Santillana del Mar, Spain, Hotel Museo Los Infantes welcomes you to that rare place that is much like a home away from home. Surely it is a hotel, but it is more than a collection of rooms. 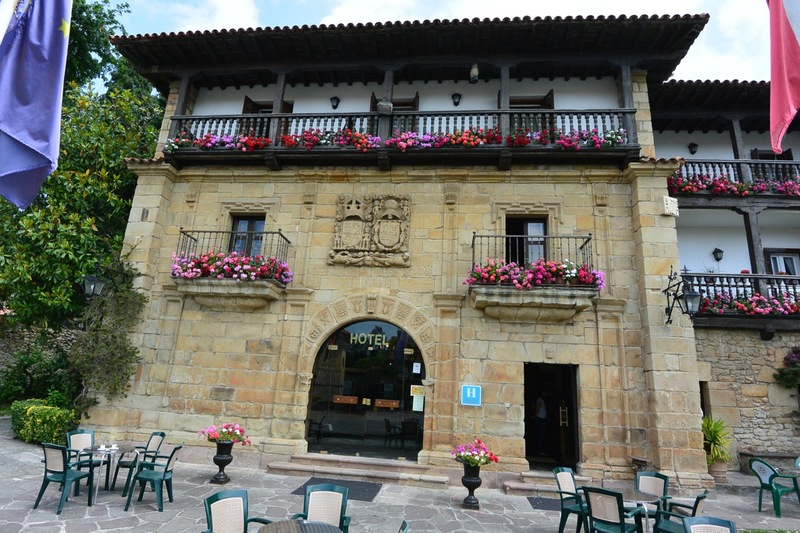 Facade of Hotel Museo Los Infantes, Santillana del Mar, Spain. 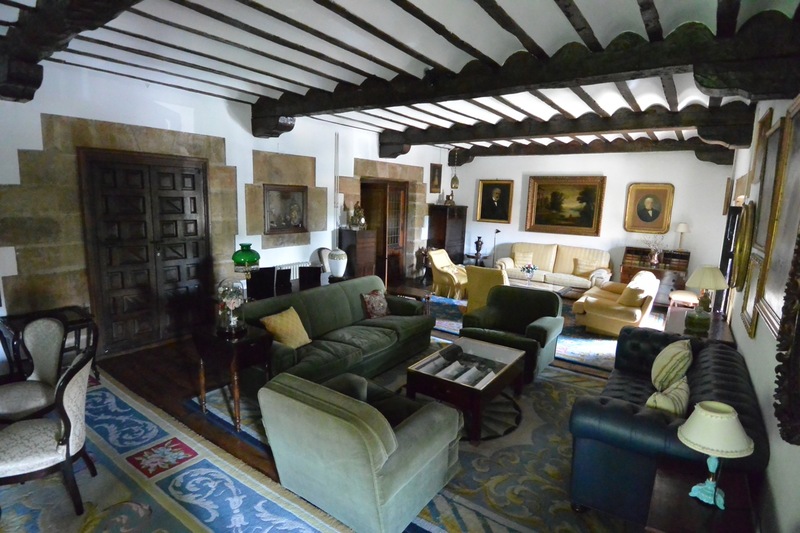 One of the lounges at Hotel Museo Los Infantes, Santillana del Mar. This is not just a corporate-type of place, but rather like the home of an uncle who wants you to be comfortable. 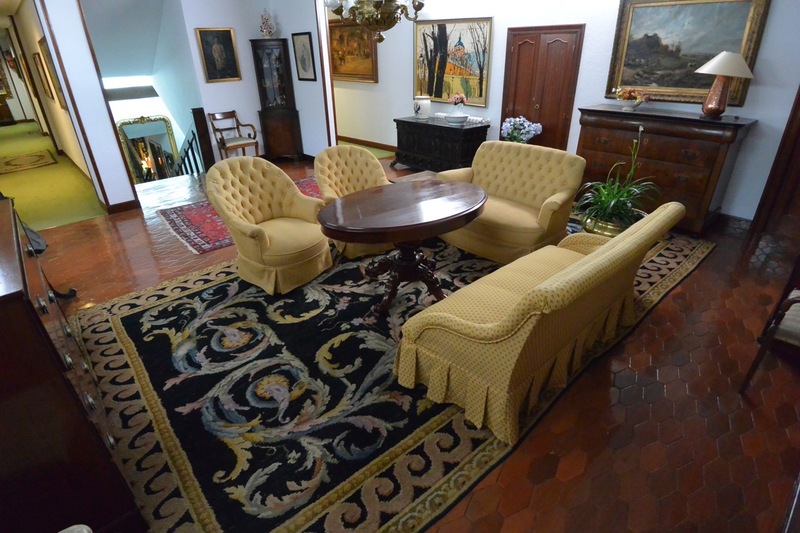 Upstairs gathering area at Hotel Museo Los Infantes, Santillana del Mar, Spain. After a day of seeing the sights you can take a break here and share the many stories with your traveling companions or new people you’ve met along the way. 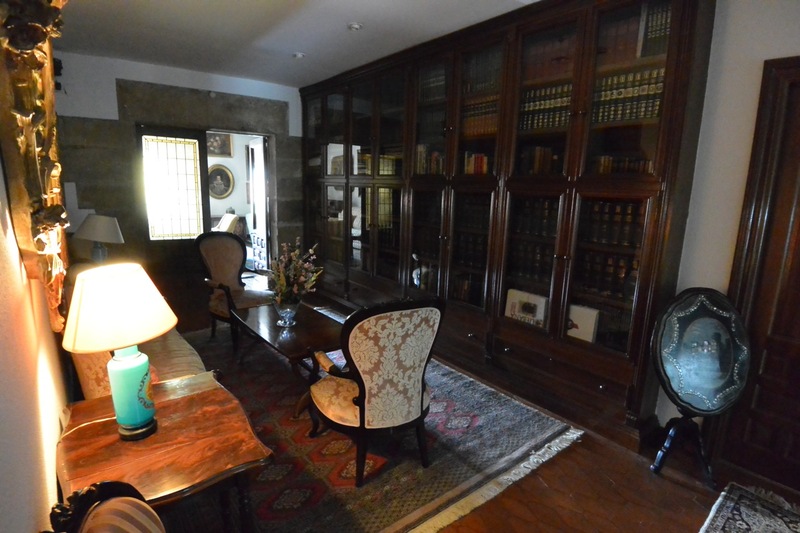 Library at Hotel Museo Los Infantes, Santillana del Mar, Spain. 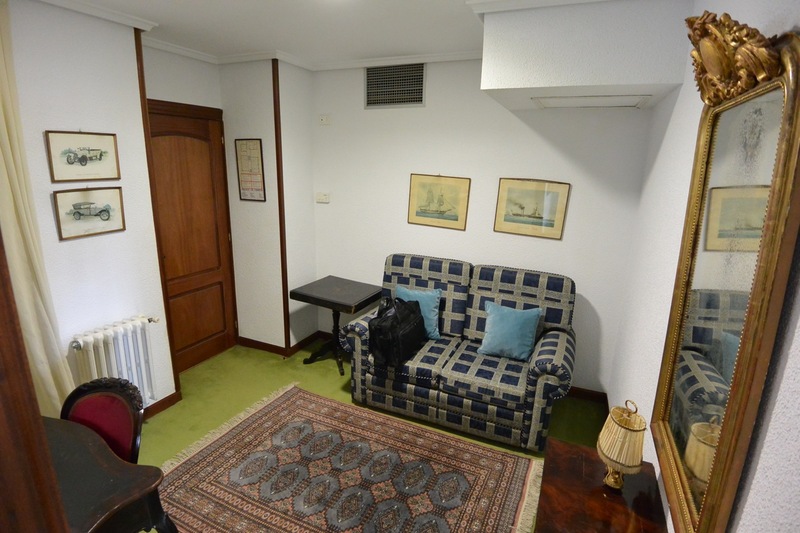 Ante-room in junior suite at Hotel Museo Los Infantes, Santillana del Mar, Spain. 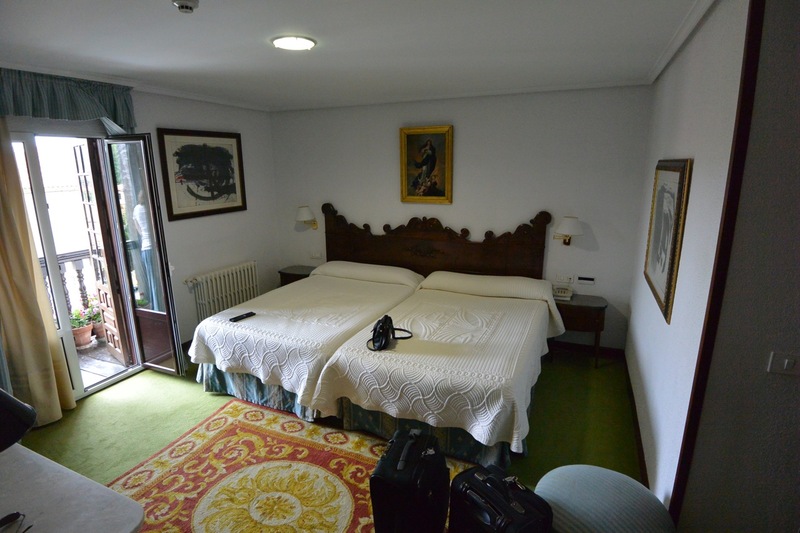 Bedroom in junior suite at Hotel Museo Los Infantes, Santillana del Mar, Spain. 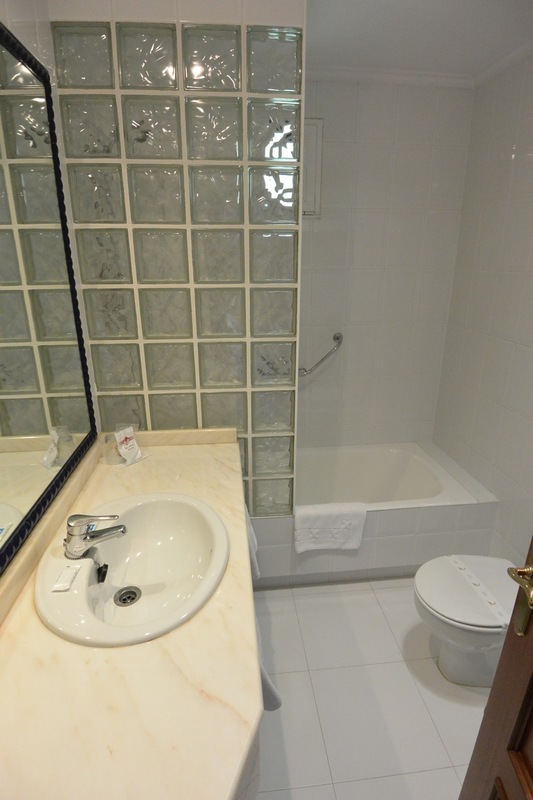 Bathroom in junior suite at Hotel Museo Los Infantes, Santillana del Mar, Spain. 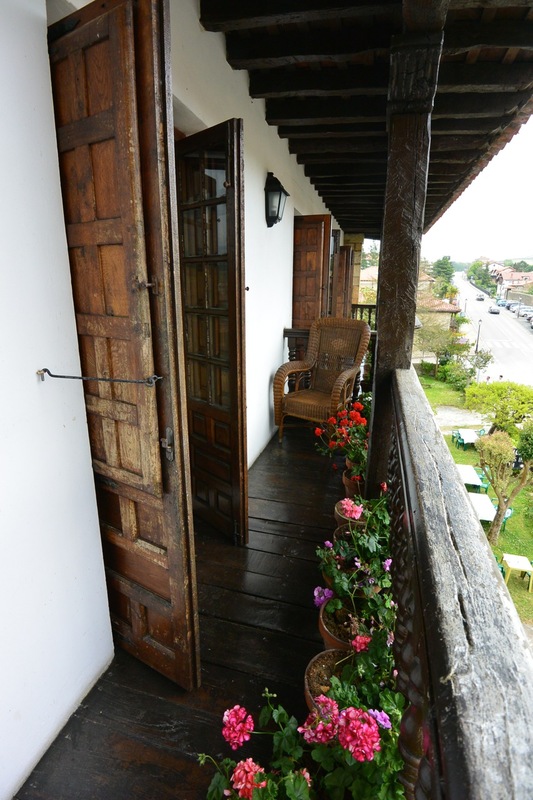 Balcony at Hotel Museo Los Infantes, Santillana del Mar, Spain. 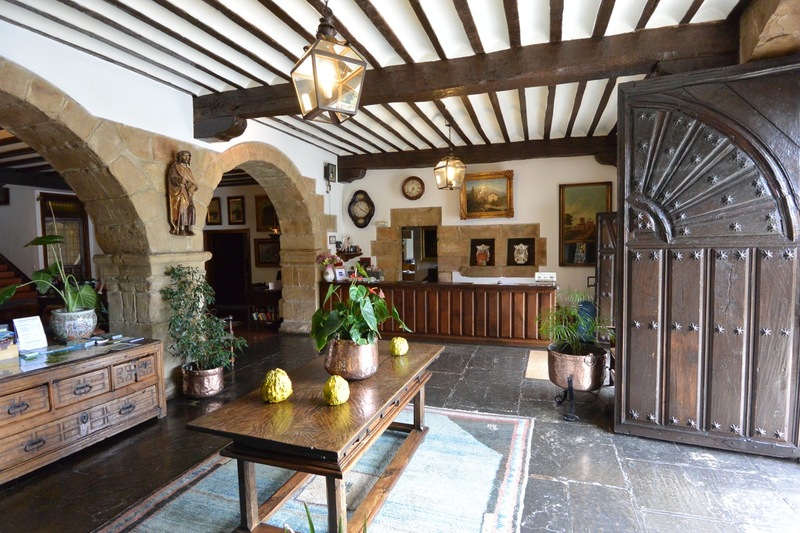 Reception are at Hotel Museo Los Infantes, Santillana del Mar, Spain. And the dining room where you can enjoy a local-style meal. 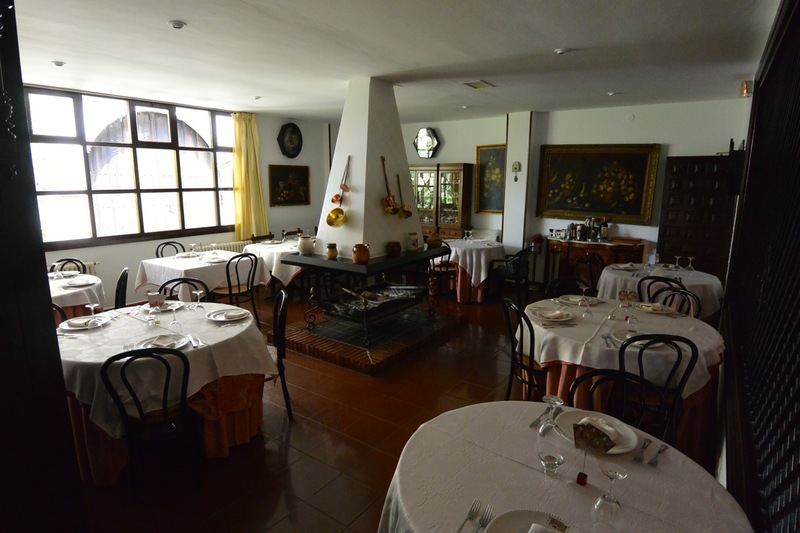 Dining room at Hotel Museo Los Infantes, Santillana del Mar, Spain. 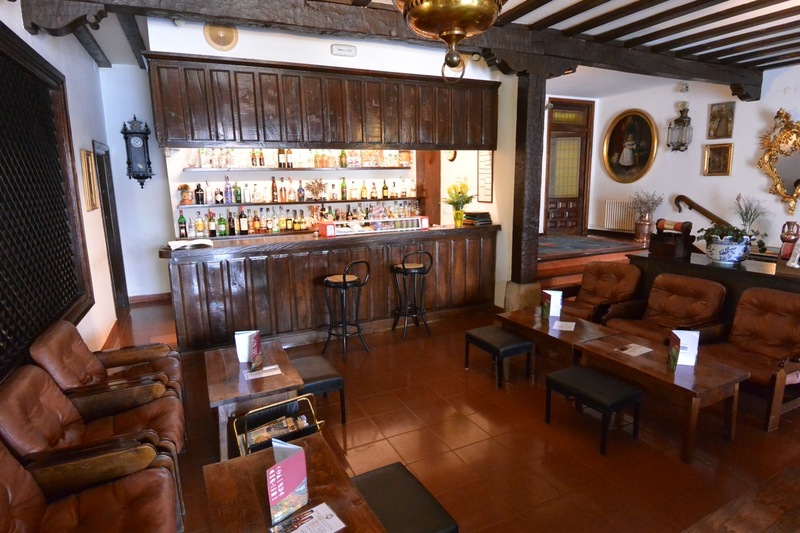 Bar on ground floor at Hotel Museo Los Infantes, Santillana del Mar, Spain. There is convenient parking for a small fee immediately across the street from the hotel, or you can park a few hundred yards away in a municipal lot. Breakfast is served buffet style downstairs. The staff here are friendly and helpful. Simply ask them for information or help with your bags and you’re on your way to pleasant stay in this town, which serves as a good base to explore the Altamira Caves and many other attractions in this area of Spain.